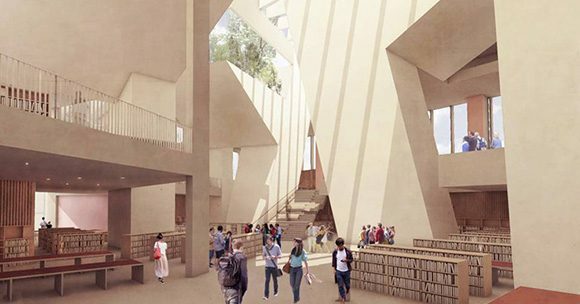 Parnell Square Cultural Quarter project is continuing to develop and, following completion of the scheme design, the architects have been instructed to prepare a planning application for submission in the first half of 2018. This also follows the completion of investigative works and minor repair works carried out by Dublin City Council on the former Coláiste Mhuire properties in order to prevent further deterioration. Images of the current scheme design can be seen here.